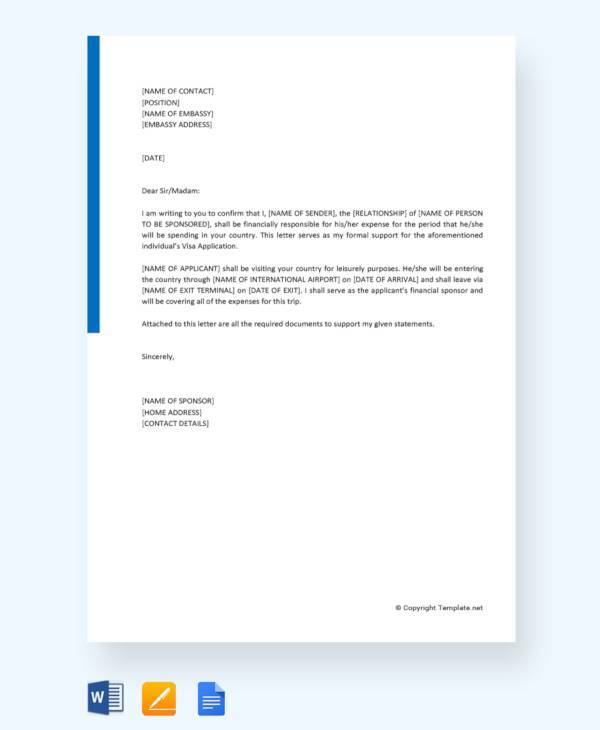 A visa sponsorship letter is a process of authenticating an individual by a person, family, or organization living the country for which the individual has applied for the visa. 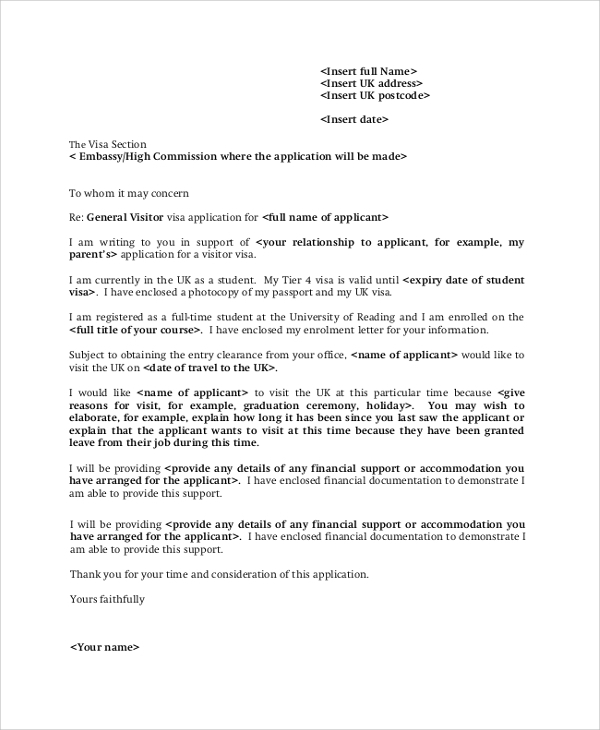 The letter is a kind of guarantee/responsibility letter to be taken by an organization/person for offering financial support to a particular foreign visitor. 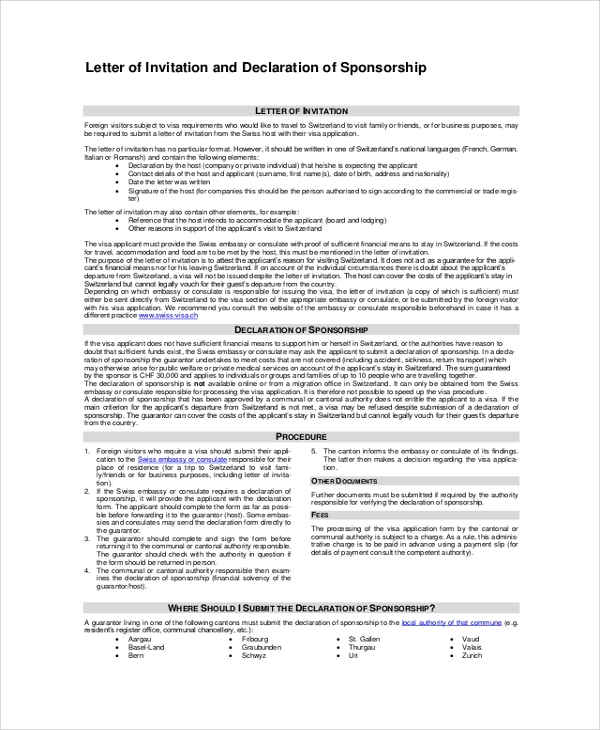 If you are writing a visa sponsorship letter and need help then download below event sponsorship letter samples PDF for reference. 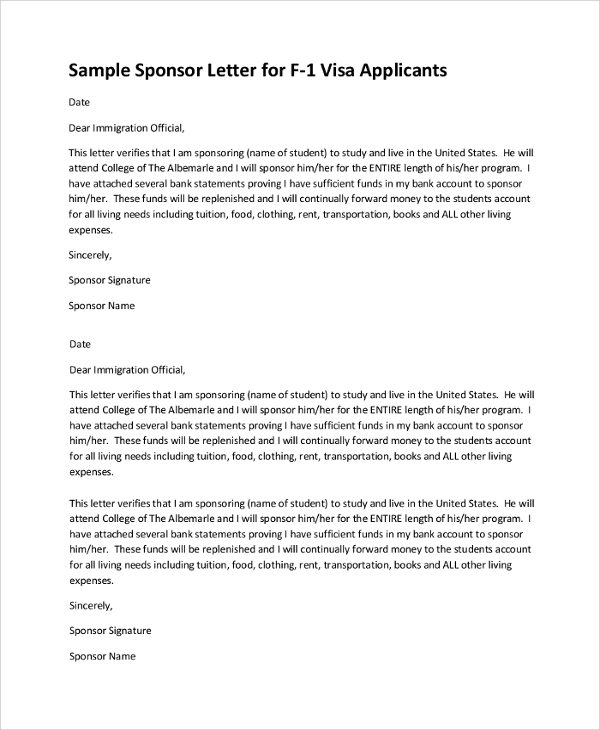 Visa Sponsorship employment letter PDF is helpful for those working at foreign land and want to invite family and relatives for foreign visits. Write a custom visa sponsorship letter to the Consulate General and guarantee to bear all financial cost and expenses of the trip. 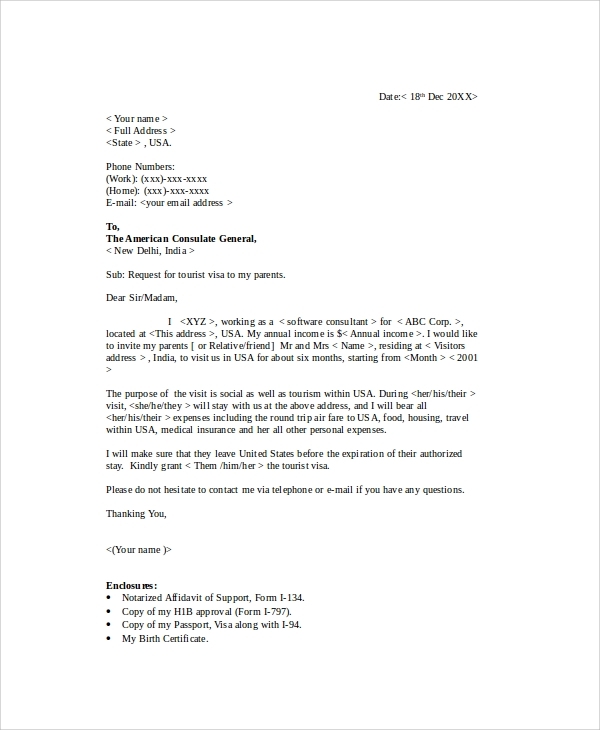 Also, get information about documents required for visa sponsorship employment letters. 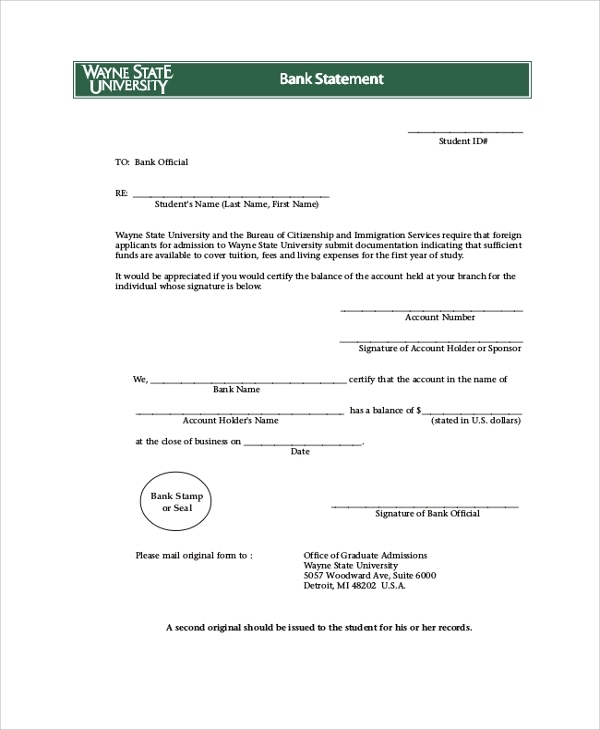 If you are planning to visit a foreign country for trip or education then you will need to present bank statement. It helps authorities to analyze whether you can bear the finance in their country or not. 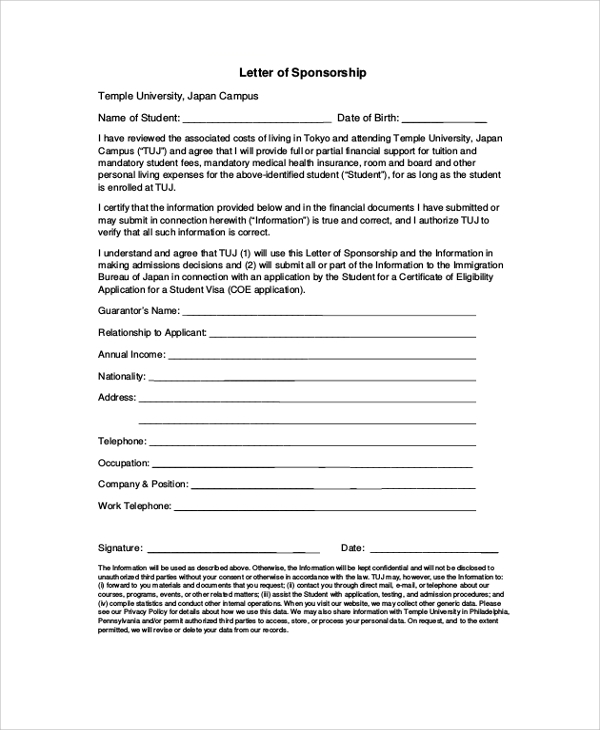 Download the PDF to check sample Visa sponsorship letter. 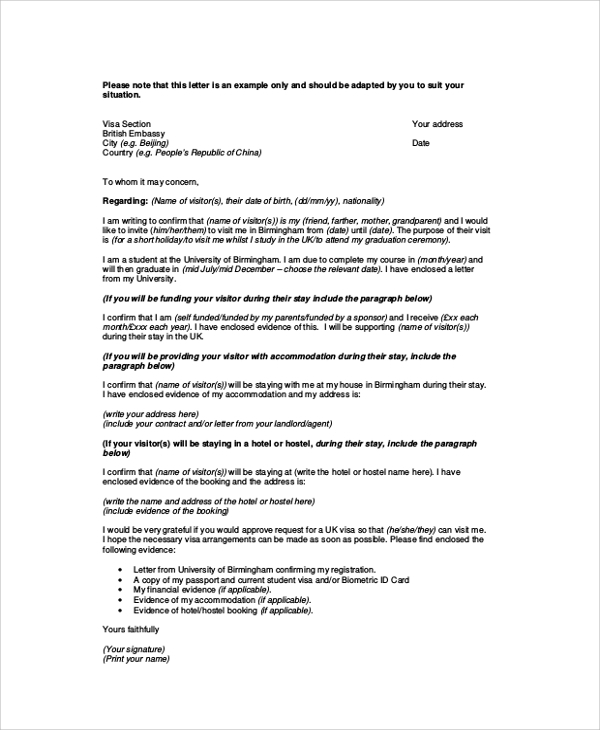 Get necessary help in writing visa invitation letter by downloading the PDF. 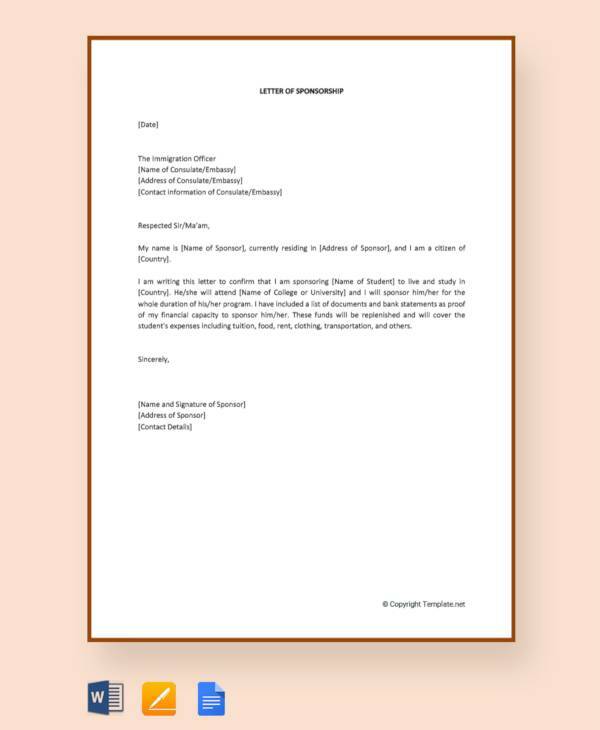 The PDF contains a brief note on “letter of invitation”, drafting languages, letter body, and other elements. 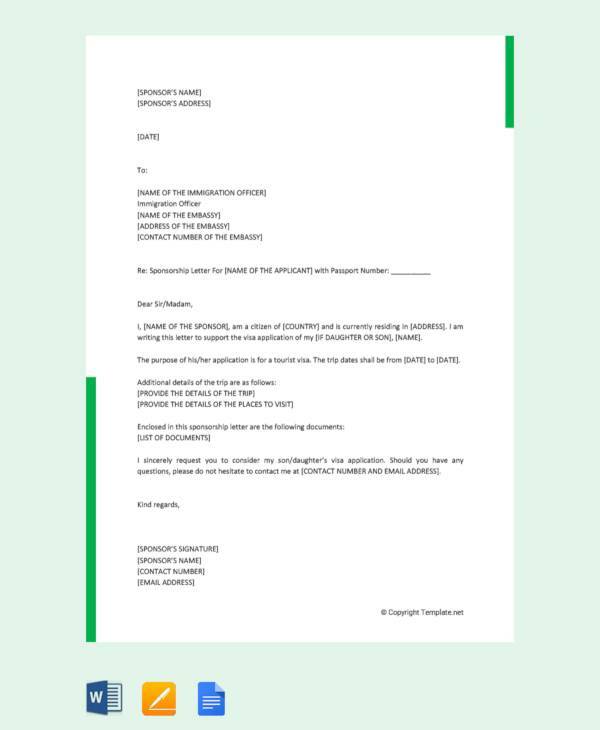 Also, get help in writing declaration of sponsorship letters to bear the cost of applicant’s country visit and financial expenses. People wish to travel to a foreign land for higher studies, future planning, and for a trip. They need a visa to travel to a foreign country. 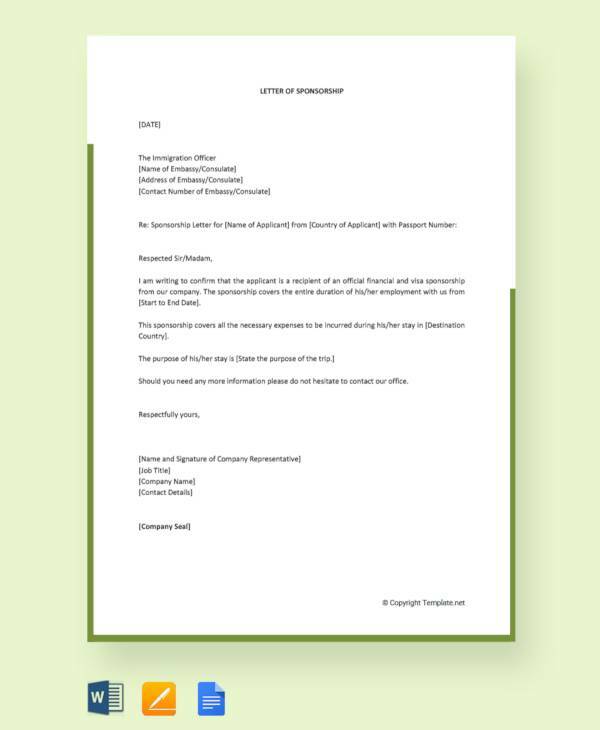 Foreign country authorities ask applicants to present finance statement. 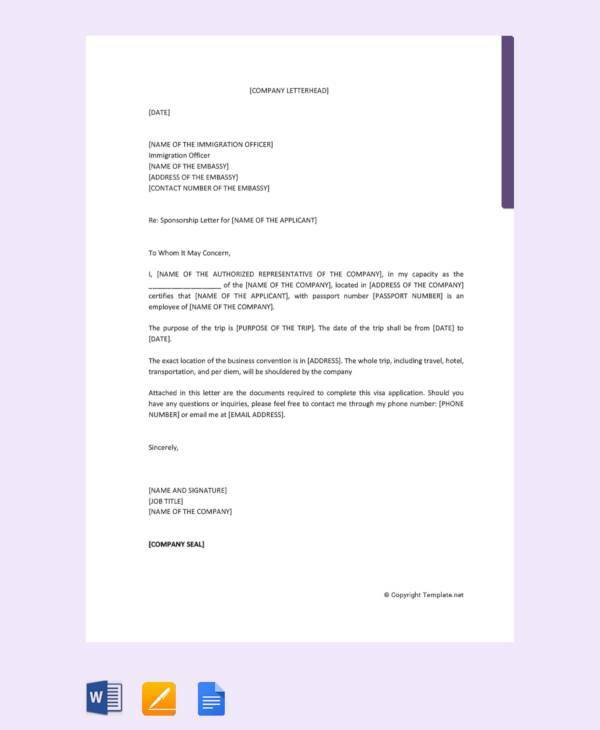 They either needs to show a bank statement or a reference of a company/individual living in that country who guarantees to provide enough financial help.You may also see sports sponsorship letters. 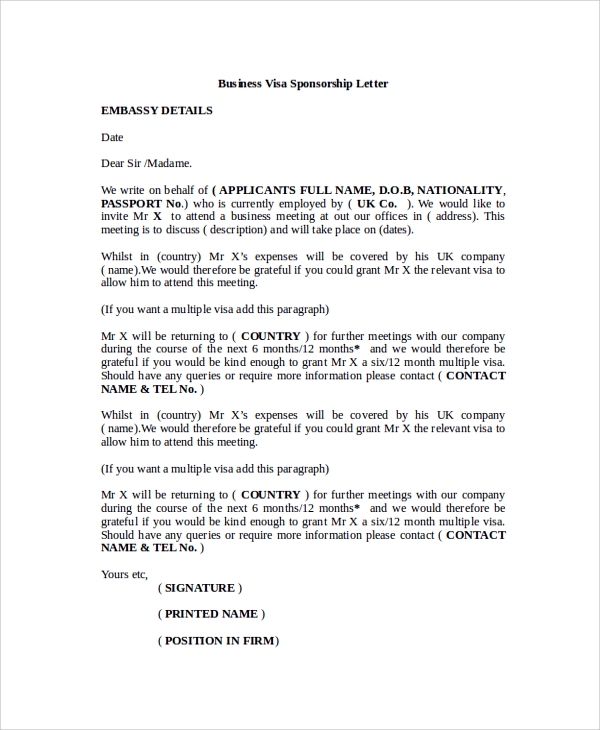 Visa sponsorship letter sample can be used by organizations and individuals who wish to call a foreign visitor for an event or working purpose. It is also has a beneficial stuff for applicants who are planning to go abroad for education or job purpose.